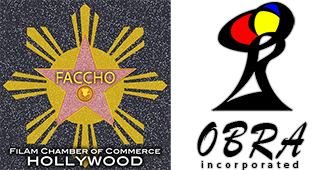 Mabalacat Residents of Southern California is a Filipino organization thats is based in Lake Forest, California. The organization is open to anyone who is from or has parents, relatives associated with the town of Mabalacat, Pampanga - Philippines. 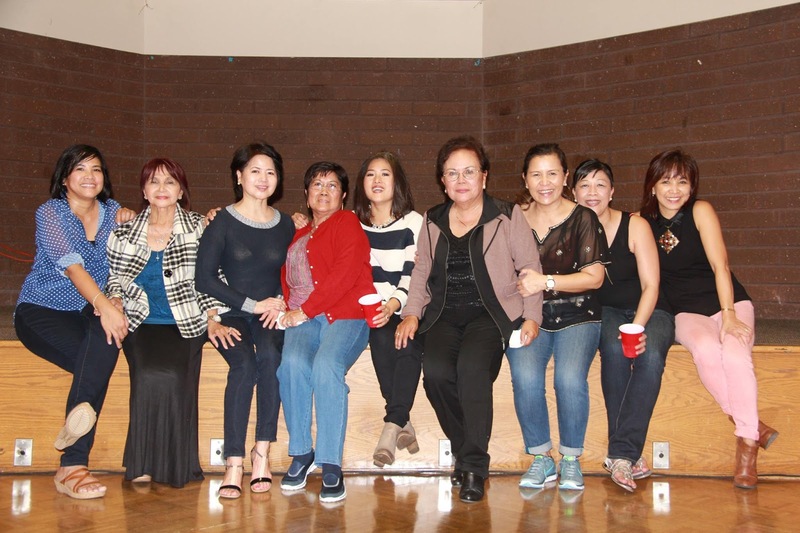 The group was created to preserve our organization's future, to carry on the torch that our parents and grandparents set for us, recognizing their sacrifices and giving back to our hometown as well as our own community in California.